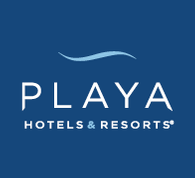 Playa Hotels & Resorts is a leading owner, operator and developer of all-inclusive resorts in prime beachfront locations in popular vacation destinations in Mexico and the Caribbean. Specializing in innovative all-inclusive lifestyle experiences, Playa’s renowned resorts prominently line the world’s most magnificent shores. At the center of each unique resort is an unparalleled commitment to exceptional service and memorable moments that separate a Playa vacation from any other. 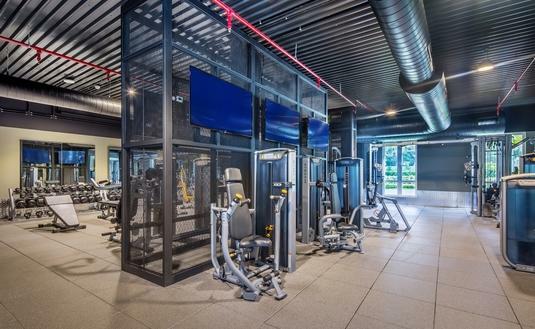 Hyatt Zilara and Ziva Rose Hall resorts are changing the perception of what an all-inclusive vacation really means.